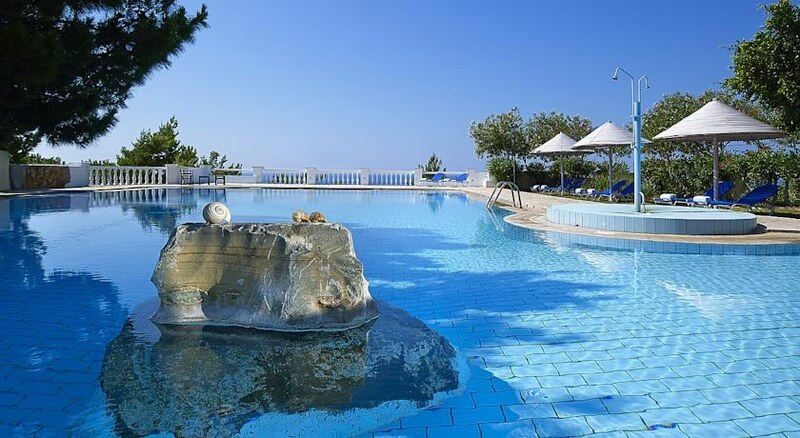 In Ierapetra, the southernmost town of Europe on one of the longest beaches in Crete is the complex Aroma Creta Hotel Apartments & Spa for those who love the natural beauty and comfort. 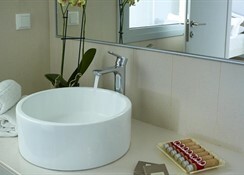 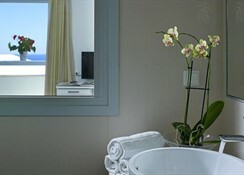 These facilities, combined with the warm atmosphere and the Cretan hospitality offer you a relaxing and ideal vacation. 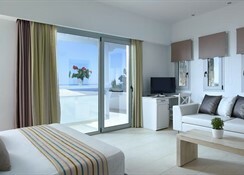 Your stay in comfortably created guest rooms, that combine not only traditional but modern styling and all the necessary comforts as well as the beautiful gardens and the nice long beach that stretches in front of it.